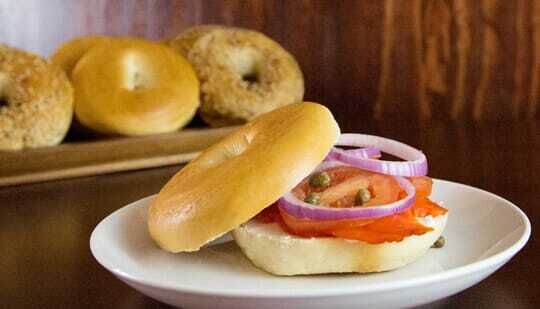 Toufayan Bagels are made New York Style – boiled and baked – and come in five tempting flavors . All with an unbeatable fresh taste and texture . And with 8 grams of Protein , 0g Trans Fat and 0mg Cholesterol, Toufayan Bagels is the healthy bread you can feel good about serving. 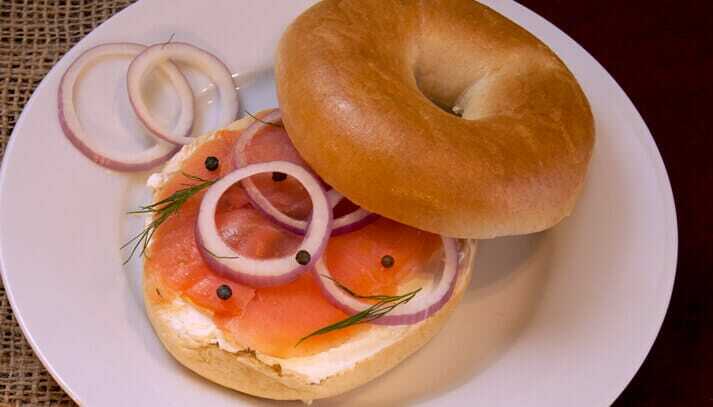 And Toufayan Smart Bagel™ offer all this goodness and yet are only 100 calories per serving. Just bought your blueberry bagels for the first time. They were delicious. I live outside of Memphis, TN and was pleasantly surprised to enjoy a NJ bagel. Where to buy smart bagels? Wegmans or shoprite Ocean NJ? Hello Lorraine, thanks for your inquiry. Right now, we don’t have Wegmans and Shoprite of NJ on our regular distribution for Smart Bagels™, however these stores do carry our products and each store manager may decide to stock our varieties differently. Please ask your favorite store manager to add our Smart Bagels™ to their inventories, or ask them to contact us directly. Meanwhile, you can look for Smart Bagels™ in your local Super Foodtown. Thanks again and please let us know if you still have difficulty finding Smart Bagels™.